100% Polyester Poplin Textile Tablecloths. 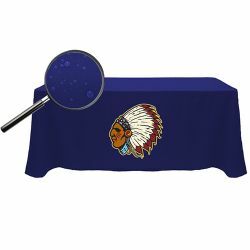 All our Digitally Printed Water Repellent Tablecloths are Made in The USA. 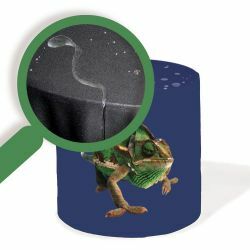 Water Repellant Table Coverings Price includes full color imprint on front panel. 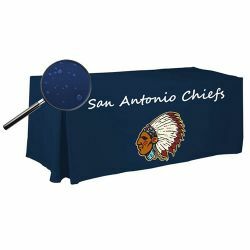 Our tablecloths are printed with 4-Color process-dye sublimation imagery. The Printed tablecloths are suited for indoor or short-term outdoor use. Available in over 6 colors. 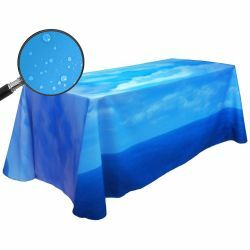 Our Digitally Printed Water Repellent Tablecloths are machine washable and dryable. Our water resitant table coverings let you obtain the upscale image your brand deserves without the glare, creasing and plastic appearance of vinyl tablecloths! 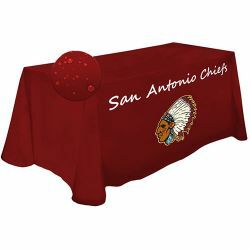 4' Throw Style Water Repellent Tablecloth - 90" x 108"
6' Throw Style Water Repellent Tablecloth - 90" x 132"
8' Throw Style Water Repellent Tablecloth - 90" x 156"
All Over Print 4' Throw Style Liquid Repellant Tablecloth - 90" x 108"
All Over Print 6' Throw Style Liquid Repellant Tablecloth - 90" x 132"
All Over Print 8' Throw Style Liquid Repellant Tablecloth - 90" x 156"